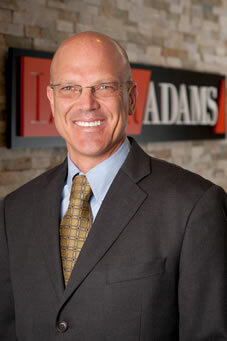 Over the last five years, the Employment Lawyers at LaBar & Adams, P.A. cannot file a case regarding discrimination, retaliation, hostile work environment, harassment, wage and hour, overtime, minimum wage, etc. without being confronted with an Employers' attempt at extinguishing our Client's constitutionally protected right of Trial by Jury. Employers should not be able to trample upon such Fundamental Rights. Amend VII, U.S. Const. (emphasis added). 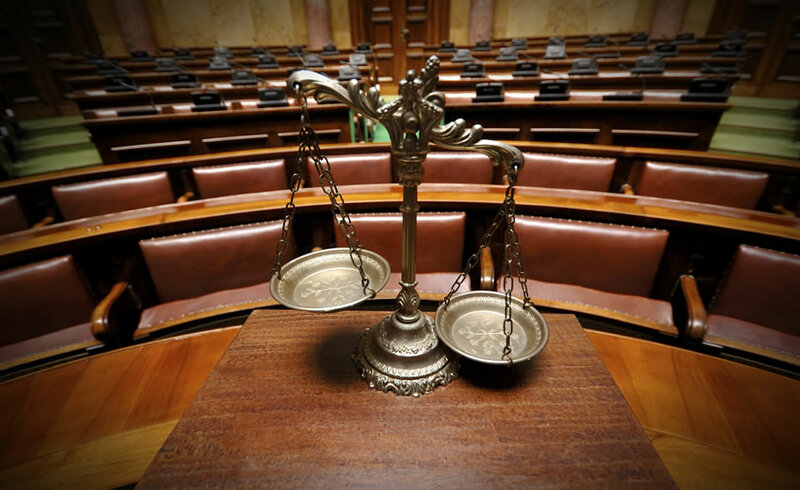 The right to a trial by jury has been recognized as "a basic and fundamental feature of our system of federal jurisprudence which is protected by the Seventh Amendment." Jacob v. City of New York, 315 U.S. 752, 752 (1942). The right to a trial by jury is a sacred and fundamental right in our society. In fact the Supreme Court has called it "[a] right so fundamental and sacred to the citizen, whether guaranteed by the Constitution or provided by statute, should be jealously guarded by the courts." Id. Moreover, the Supreme Court has stated that "[t]he trial by jury is justly dear to the American people. It has always been an object of deep interest and solicitude, and every encroachment upon it has been watched with great jealousy." Chauffeurs, Teamsters and Helpers, Local, No. 391 v. Terry, 494 U.S. 558, 581 (1990) (quoting Parsons v. Bedford, Breedlove and Robeson, 28 U.S. (3 Pet.) 433, 7 L.Ed. 732 (1830)). Florida likewise recognizes the sanctity of the right to a trial by jury. The right of trial by jury shall be secure to all and remain inviolate. The qualifications and the number of jurors, not fewer than six, shall be fixed by law. Art. I, § 22, Fla. Const..
Florida courts have also consistently highlighted the importance of the right to a trial by jury. As such, all questions regarding whether someone has waived their right to a jury trial should be answered with- they have not. In fact, the Florida Supreme Court has stated "[q]uestions as to the right to a jury trial should be resolved, if at all possible, in favor of the party seeking the jury trial, for that right is fundamentally guaranteed by the U.S. and Florida Constitutions." Hollywood, Inc. v. City of Hollywood, 321 So.2d 65, 71 (Fla.1975). Despite the sanctity of the right of trial by jury, many Employers have been attempting to extinguish the right in cases regarding discrimination, retaliation, hostile work environment, harassment, wage and hour, overtime, minimum wage, etc. These are done through purported "Jury Waiver Agreements." The Courts should not allow such actions. Because trial by jury is a fundamental guaranty of the rights and liberties of the people; every reasonable presumption should be indulged against any purported waiver. See Hodges v. Easton, 106 U.S. 408 (1883). In light of the "most exacting scrutiny," FGDI, Inc. v. Bombardier Capital Rail Inc., 383 F.Supp.2d 1350, 1352 (M.D. Fla. 2005), necessary to overcome this presumption, it becomes clear that Courts should rarely if ever find that a purported waiver is sufficient to overcome the presumptive right to trial by jury. It has been acknowledged that under certain circumstances the right to trial by jury can be expressly waived. "[T]he right to trial by jury may be waived, and the waiver is enforceable so long as it is made ‘knowingly and voluntarily.' " Great Earth Int'l Franchising Corp. v. Milks Dev., 311 F.Supp.2d 419, 437 (S.D.N.Y.2004). To determine whether the waiver was obtained "knowingly and voluntarily" courts look at several factors including: "the conspicuousness of the waiver provision, the parties' relative bargaining power, the sophistication of the party challenging the waiver, and whether the terms of the contract were negotiable." Bakrac, Inc. v. Villager Franchise Systems, Inc., 164 Fed. Appx. 820, 824 (11th Cir. 2006). In evaluating jury waiver clauses and whether the waiver is "knowingly and voluntarily," Courts must apply the "most exacting scrutiny" standard. FGDI, Inc. v. Bombardier Capital Rail Inc., 383 F.Supp.2d 1350, 1352 (M.D. Fla. 2005)(quoting City of Morgantown, W. Va. V. Royal Ins. Co., 337 U.S. 254, 258 (1943). As such, waiver of the Constitutional Right to a jury trial should rarely be found. Employees' Constitutional Rights are under attack in cases regarding discrimination, retaliation, hostile work environment, harassment, wage and hour, overtime, minimum wage, etc. If you have been a victim of discrimination, retaliation, harassment, a hostile work environment, wage and hour, overtime, minimum wage, etc., please call the employment attorneys at LaBar Adams in Orlando, FL at 1-866-680-4LAW or fill out our online form located at the top of the page and we will contact you shortly.